In their 2016 data integrity guidance, the FDA requires that audit trails be reviewed in their entirety. This extremely daunting task can be made simple by using Ofni Systems’ audit trail summary report. 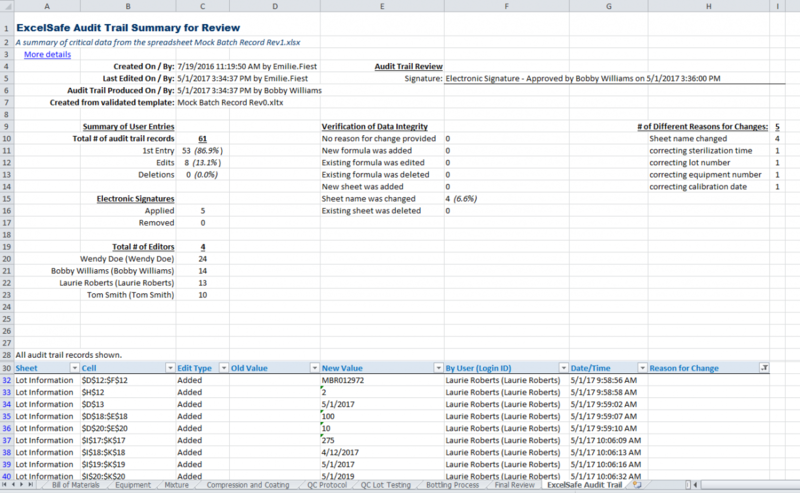 The audit trail summary report also allows users to filter the audit trail based on key audit trail metadata for easy review.